The appointment of Brendan Rodgers by Leicester last week was one of the biggest news as the former Liverpool manager made a return to the Premier League after 3 seasons in Celtic. His arrival has been greeted with a sense of optimism at the club due to his success in the Scottish League. However, one person who appears to think lowly of the tactician is former England defender Glen Johnson. Johnson was a key player at Liverpool during the tenure of Rodgers and it looks like he was unimpressed with some of his antics as club boss. 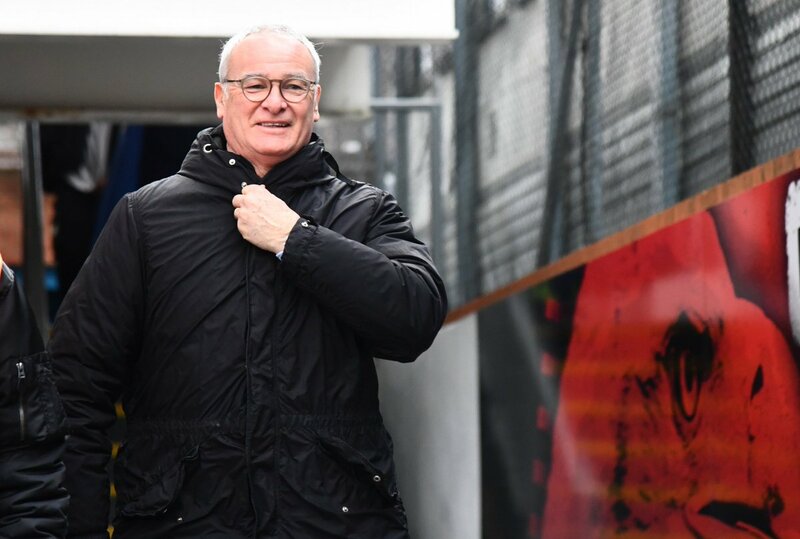 Fulham manager Claudio Ranieri has hailed Aleksandar Mitrovic as one of Europe’s best strikers after helping the Cottagers register a 3-2 win over Southampton over the weekend. Ranieri recently took over the reins from Slavisa Jokanovic after Fulham went without a point for six-straight league matches but he has since sorted them with a much-needed triumph. 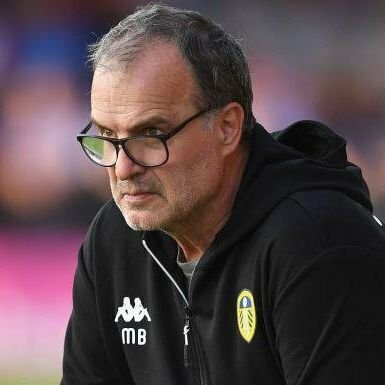 Leeds United manager, Marcelo Bielsa is sweating over the fitness of a number of his players who fill in at right back and he needs to find an immediate solution to this problem. The club has suffered another major injury blow as Luke Ayling was ruled out for two months after suffering what appears like a really bad knee injury during Leeds’ 1-1 draw against Nottingham Forest. Birmingham City manager Garry Monk has admitted that the club could appeal the red card given to Craig Gardner during the recent 1-0 defeat to Middlesbrough. Gardner was sent off during the 83rd minute of the game after a lunge on Jonny Howson but Monk believes there was not much malice involved in the challenge. 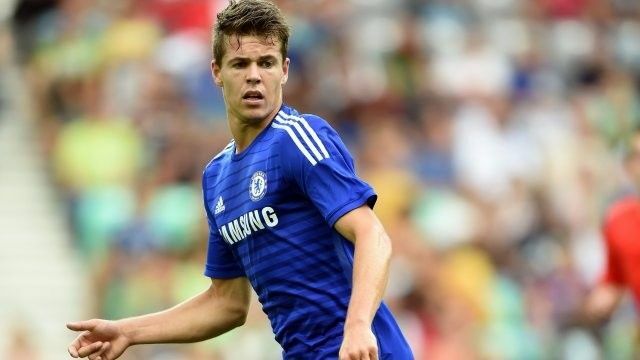 Premier League side Chelsea have undergone several changes over the years. Before Roman Abramovich billions, there have been some stellar players that have passed through the Stamford Bridge ranks. Since the intervention of the Russian, there have been even more successes, and many more stars. In goal, PetrCech takes the spot in Chelsea’s best ever XI. The Czech Rep star played brilliant football for 11 years. His passion was evident, and his records were a testament. He has the best clean sheet record in the league, ahead of Manchester United legend Peter Schmeichel. Glen Johnson made 200 appearances during his six-year stint on the Merseyside before joining Stoke City when his contract with the Reds expired in the summer. Glen Johnson insists he bears no grudges over his Liverpool exit and claims he rejected the chance to stay at Anfield. He revealed that he met Mark Hughes who said to him everything that he wanted to hear. He says he’s settling in well and he feels welcomed in the club so it couldn’t have been going any better at the moment. Liverpool missed out on a Champions League spot after a disastrous end to the 2015/2016 season that saw them win just one of their final six matches, including a 6-1 drubbing at Stoke on the last day. Rodgers brought in Christian Benteke, Roberto Firmino and James Milner as part of a massive overhaul the next summer that has seen skipper Steven Gerrard and Raheem Sterling join Johnson out the exit door. Johnson began his career at West Ham United, spending time on loan at Millwall, and was signed by Chelsea for a £6 million fee after West Ham’s relegation in 2003. He helped Chelsea win the 2004–05 Premier League title and the 2005 League Cup Final. In June 2006, Johnson joined Portsmouth on loan for the 2006–07 season. Following a successful season on loan at Fratton Park, Johnson joined Pompey a permanently for a fee of around £4 million. Glen Johnson is heading for his Stoke exit due to the arrival of the Chelsea defender Kurt Zouma, who joined the Potters on loan this summer. The 33-year old Englishman, will have to exit at the end of the campaign as a free agent as he has not penned down another contract with his side so far. It can be revealed that the former Chelsea, Portsmouth and Liverpool defender needed to play 25 Premier League games last season for him to be given a new deal but he fell short of the required amount. Meanwhile the England international has interest from his old club West Ham while Crystal Palace are also considering a move this summer. 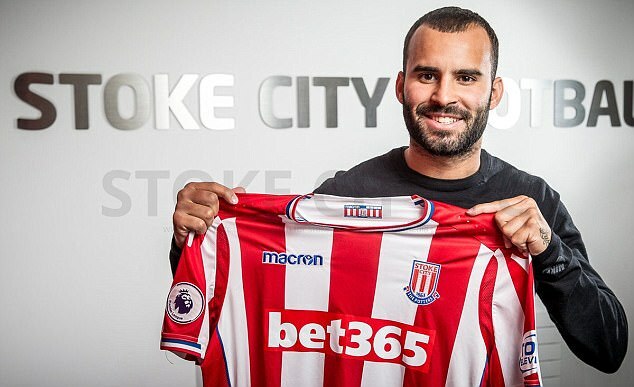 Premier League side Stoke City are hoping to get more players into the team before the league begins next week. The top flight side are asking for a little faith from supporters who are expecting to see new faces. Coach Mark Hughes is hoping to add three players after acquiring Kurt Zouma on loan from Chelsea, and Darren Fletcher on a free deal. Josh Tymon, 18, is also to join. The Potters are keen on getting their targets at the right price. The progress has been slow but Hughes remains hopeful ahead of their clash with Everton in the league next week. Liverpool were touted as one of the title challengers this season. They started well but quickly faltered. They had to deep dig to finish the season in the top four. The full backs received much of the blame for what happened in the season. 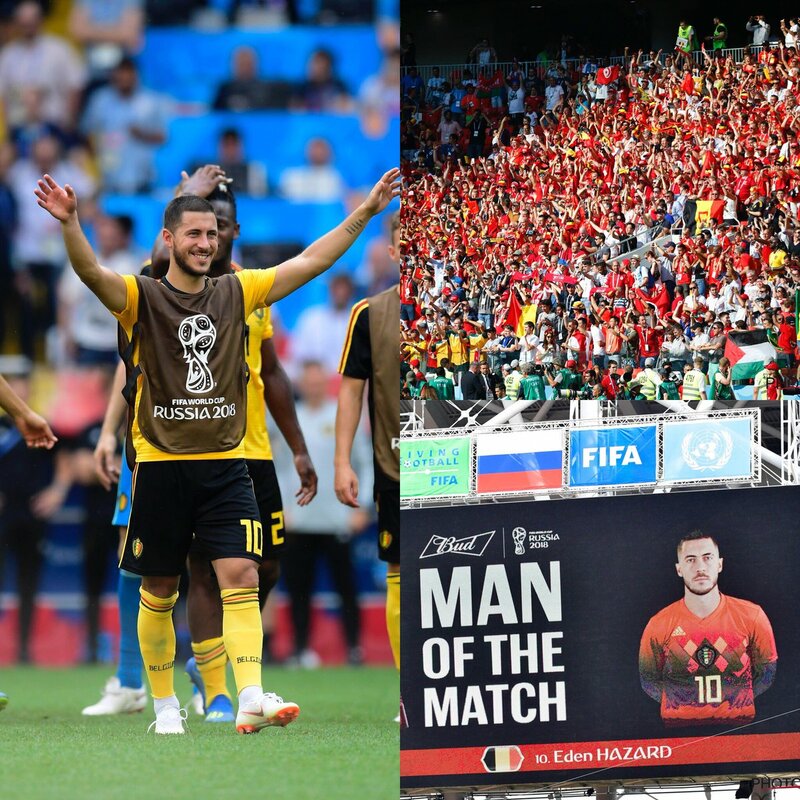 Coach Jurgen Klopp would need to look at settling this issue this summer if the Kops are to achieve anything substantial in the forthcoming term. Looking at the best players in the role; from the recently retired Philipp Lahm at Bayern to Benjamin Mendy for the youthful Monaco team, successful clubs need outstanding cover in the role. 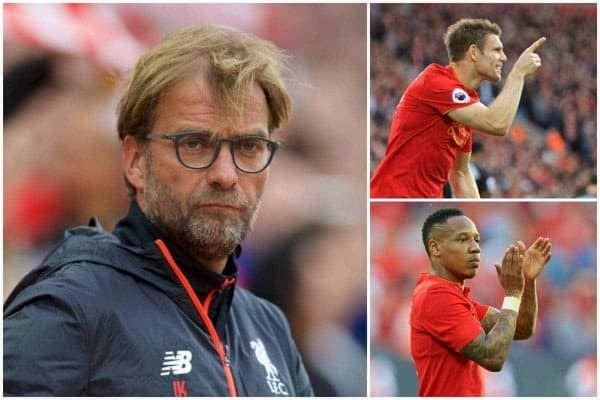 See how Nathaniel Clyne is being praised for his efforts in his role. He is decent in defence and can help push the attack. 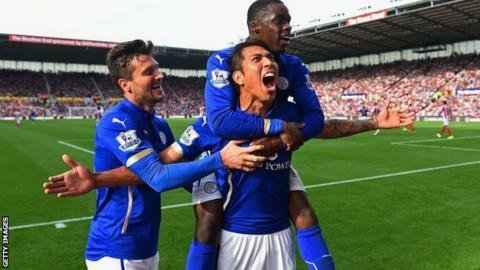 Leicester City are set to face Stoke City in the Premier League this weekend as the Foxes try to confirm their spot above relegation this season. The defending champions put up an excellent performance in the last game against West Ham, showing us some of what we saw last season where they defied the odds 5000 to 1. Leicester would be without their captain Wes Morgan who has been ruled out due to back injury. He missed the 3-2 victory over West Ham before the international break, and he is yet to get the permission to play this week. MollaWague joined in January but he has played just once. He is sidelined for this game due to shoulder problem. NampalysMendy would sit out the game against Stoke as his knee issue persists. Leicester are not the only ones with injured stars. Stoke would be without star player XherdanShaqiri as his calf problem continues. Glen Johnson shoulder concerns remain so he would miss the game. Jack Butland ankle injury would ensure he misses the game as well. Craig Shakespeare would continue his charge over the host side as they seek yet another morale-boosting victory. A victory would make him the first British manager to win his first four Premier League games. Danny Drinkwater would play a big role in the middle after recovering from the minor hip problem that kept him out of action for the Three Lions. Goalkeeper Kasper Schmiechel was impressive in the Champions League and against the Hammers. He would play a critical role in the game as they await Stoke City at Kings Power Stadium. Stoke have been struggling of late, so they are not fancied to get the results. The best they can likely get is a draw, analysts predict. The visitors have also failed to score in their last three away matches, with the last coming in January.